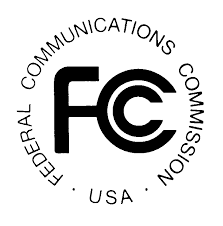 The Federal Communications Commission (FCC) on March 16, 2016, approved a translator license for Bob Mark Allen Productions, Inc. (owner of KJIM-AM) to operate a new transmitter broadcasting on the FM band at 101.3. One year later, the new radio signal went on the air. The new radio station allows KJIM Radio’s programming to be heard up to 24 hours a day, 7 days a week. The new radio station allows KJIM-AM’s programming to be heard up to 24 hours a day, 7 days a week. 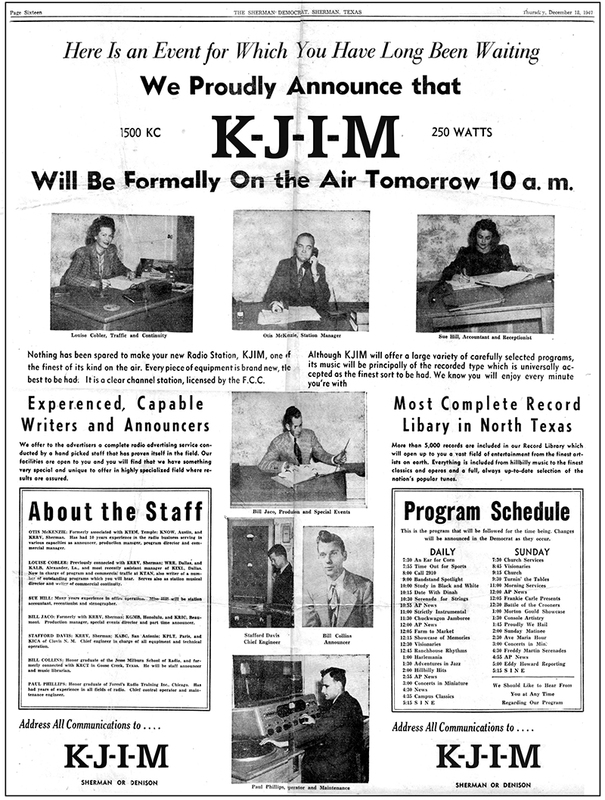 KJIM-AM at 1500 on the AM radio dial has been in continuous operation since December 19, 1947 and has been owned and operated by Bob Allen since September 1995. The government’s issuance of the FM signal recognizes the significant value of the radio station’s service in the community, by licensing additional space on the radio dial to continue its programming, day and night. 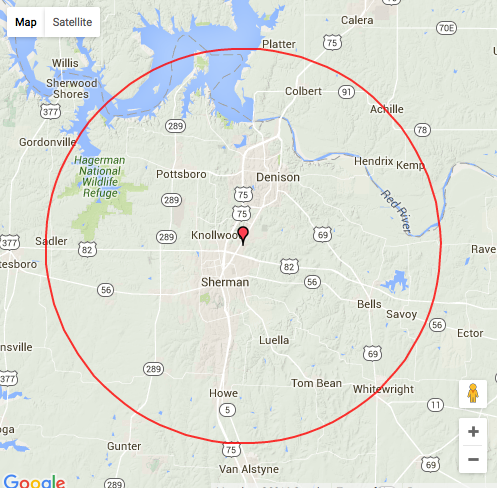 The translator license authorizes KJIM’s owner to broadcast from an antenna located in Sherman, Texas. The maximum effective radiated power permitted for any translator station is 250 watts Translator stations simultaneously rebroadcast the signal of a primary AM or FM station on a different frequency. An FM translator that is authorized to rebroadcast an AM daytime-only station may continue to transmit programming when the AM station is off the air for the night. Ausmus and the goats and the Western music do their thing in a neat little house sitting on seven acres surrounded by soybeans, at the end, the very end, of a gravel road between Tom Bean and Whitewright. While the goats pretty much take care of themselves, Ausmus slips into the back bedroom she’s turned into a recording studio and cranks out a weekly radio program, heard every Sunday, 10am-11am on KJIM AM 1500. “Storytime,” has been running on KJIM AM 1500 for nearly fifteen years and is sponsored by Six & Mango Kubota in Sherman, Frisco and Grand Prairie. “The show features Western music, Western swing, cowboy music and poetry, storytelling, celebrity interviews, and a feature called ‘Everyday Cowboy,'” said Ausmus. The cowboy connection came naturally for Ausmus, who grew up riding horses and listening to her granddad tell stories on the front porch in Bartlesville, Oklahoma. After college, she worked at the FBI headquarters in Washington. “I met J. Edgar Hoover once. And so she did, telling stories to anyone who wanted to listen. 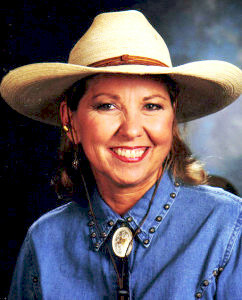 She worked schools and libraries, got on the touring artist roster with the Texas Commission for the Arts, worked with the state’s Educational Service Center, and in time,joined the board of directors of the Texas State Storytelling Association, Tejas. Somewhere along the line, she met another storyteller, Marvin Brown. They got married and moved to a ranch she named the “Lucky Me” near Hagerman Wildlife Refuge, where they lived with a menagerie of horses, goats, llamas, chickens, longhorns, dogs and cats. Marvin Brown was the one who decided Waynetta ought to be on the radio. He approached KJIM owner Bob Allen, pitched the idea and found a sponsor, and it was a done deal. Marvin passed in 2011. Ausmus has fans in Singapore, Australia, and Europe via her Internet radio show. Anyone who recognizes the image of the American cowboy, and that’s just about the whole world, is a potential listener. And that’s a lot of folks who need a little happy. You can send email to Waynetta here. The changes here at KJIM Radio, the addition of a full time, day-and-night signal on the FM dial at 101.3, are a result of a ruling two years ago by the U.S. Federal Communications Commission’s AM Revitalization Act. Being able to listen to KJIM day and night. 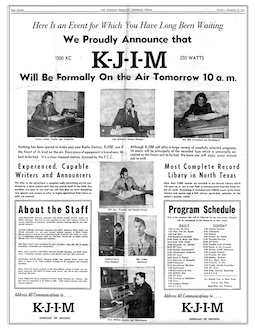 Since the beginning, KJIM-AM 1500 has been a daytime radio station. The addition of a new FM dial position, after the KJIM-AM transmitter goes off at local sunset (the time varies through the year), you can now switch over to FM to continue listening to the same programming. 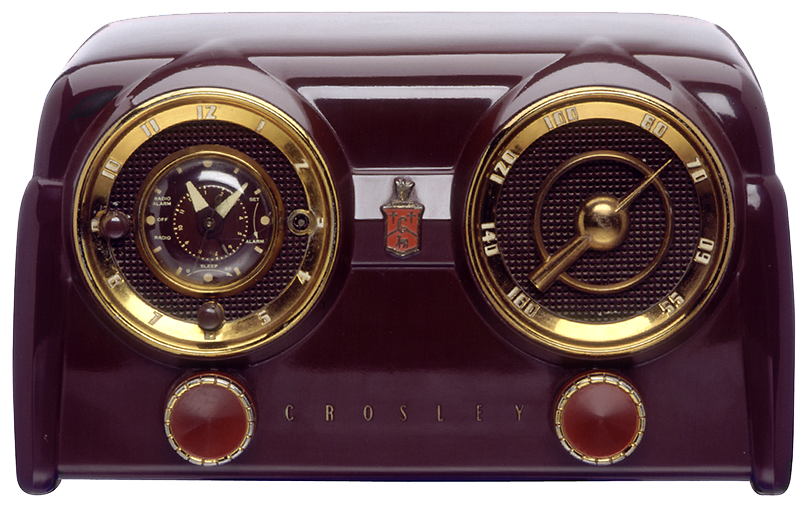 Another part of the FCC’s AM Radio Service Revitalization rules could allow KJIM-AM 1500 to broadcast longer. 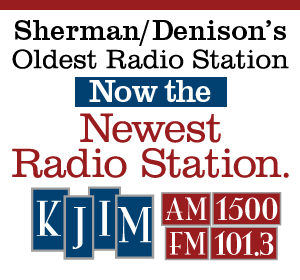 Rather than turn-off the transmitter at local sunset, KJIM-AM 1500 would remain on the air for as long as it wants. But that is in the future and not being considered any time soon due to cost. “No other radio station in Texoma offers the amount of locally-produced news and regional weather,” says Allen. 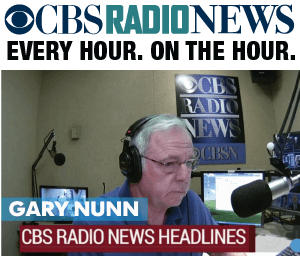 “Duplicating our programming on the FM radio channel, gives listeners an option for static-free, higher-quality sound that can run day and night,” said Allen.